Each chakra has its own function. In total, they comprise the mind. They communicate together along the communication bus, the wiring, of the spine. Chakras communicate together along the spine. The spinal chord is connected to the brain. It is made from the same type of cells as the brain. It is surrounded by the same fluid as the brain. Most people are fragmented. They are composed of many different parts, some of which are not functioning. When even the parts are not functioning, how can they start to communicate together? How can they come to that fuller functioning, when they start to function in groups, as a gestalt? The purpose of this Chapter is to show how these chakras can begin to group together when they come to full functioning. When this happens, more energy flows through each chakra and along the spine. More energy flowing creates a lot of spiritual light. The natural aim of humanity is to evolve towards this. To become Enlightened! Previously, I discussed the functions of the lower chakras. I described the major blockages of the chakras. 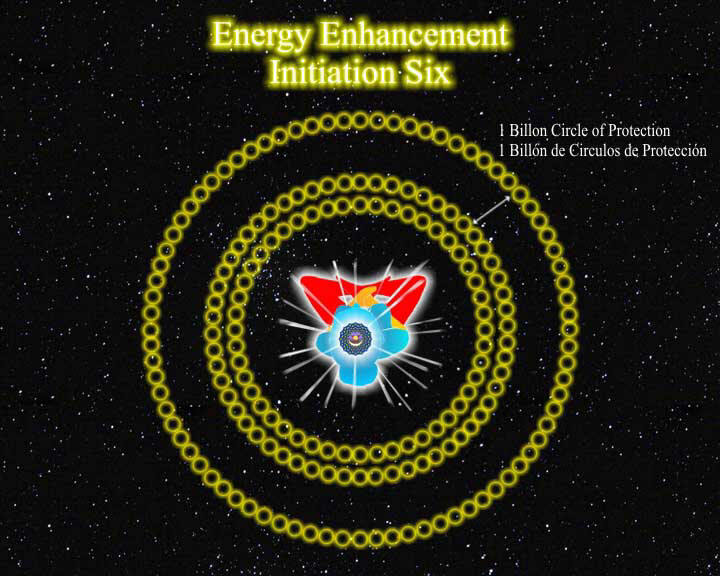 The first Level of Energy Enhancement is to work on each of the lower three chakras to get rid of these blockages to their full functioning. Also to work a little on the communication between them. The Spine. Hatha Yoga is a preliminary practise to Energy Enhancement and works on each of the Chakras in turn. As we start to use the breath as a tool to get rid of the negative energies in the chakras, so we begin to improve their functioning. Blockage shows as stiffness and tension in the body. As we progress this stiffness begins to disappear, giving us feedback as to exactly what stage we are at. Usually our bodies are only 80% perfect. We still need to work on that 20% of imperfection. Some people are very flexible but are held back by not yet having worked on the communication aspect of the chakras. Perhaps their higher chakras have not yet come to full functioning. Hatha yoga is a good start. I prefer Yoga to Massage, Rolfing, Feldenkreis, Aromatherapy, Osteopathy, Acupuncture, Herbalism, Iridology, etc, etc, because it is something we can do for ourselves. When things are done to us we cannot maintain the progress given to us and soon slip back to our previous state. Unless we support these techniques by some other regular practice which we do for ourselves. All the above practices benefit the people learning them and practicing them, mainly. When things are done to us they give us a boost. They show us what is possible. They can give us the faith and enthusiasm to move onwards on our own path. So all of the above practices are good if supported by your own practice. Usually the easy path is the path to hell. We actually need to work for a long time, regularly and with enthusiasm to make real and lasting progress. We do this because we need to know, deeply, within ourselves, intuitively. It cannot be a surface, facile knowing. Intellect and knowledge are not enough. Our wiring needs to be in place. Our chakras need to be working correctly. The juice needs to be flowing. Energy Enhancement techniques begin with Hatha yoga. 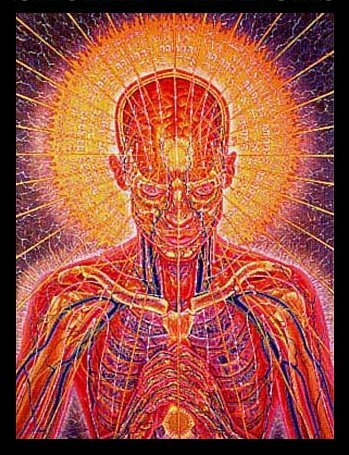 Not just working on parts of the body, the chakras, but also boosting the positive Energy in them with pranayama techniques, chanting and Mantra Yoga which are far more powerful than physical yoga alone. All of the techniques above are helpful to get over major blockages. Energy Enhancement also can use techniques taken from Dancing to show us how to use our movement centres and free up movement centre blockages. This teaches us grace and economy in movement. This is something that Hatha yoga does not teach. Also helpful are the gentler Martial Arts working with Energy or Chi like Aikido, Chi Gong or Tai Chi. These help to loosen up the breath and emotions and educate the movement centre. After all that. To move forward we need to learn and practice some meditation technique. 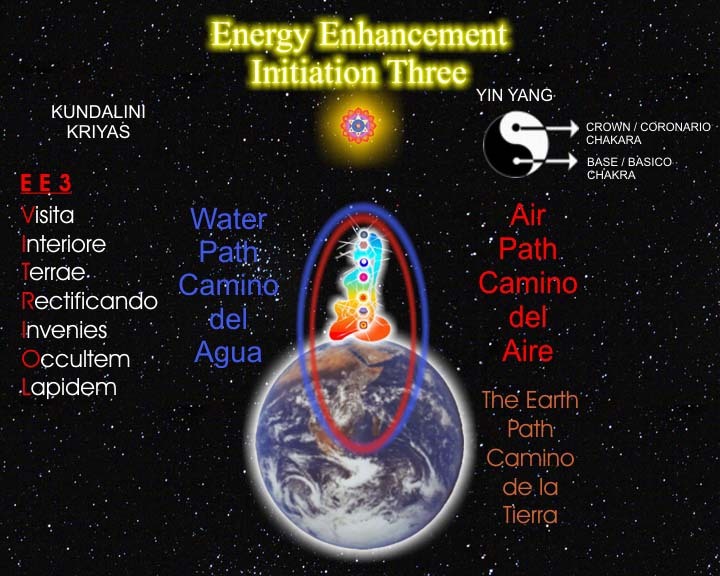 Energy Enhancement uses meditation and gives that technique in our first Stage of teaching. We usually practice meditation alongside our Hatha Yoga. Again, feedback on our spiritual state is seen by how well we can sit, breath and allow our minds to clear. Meditation is based on sitting, moves forward into breathing correctly and finishes with a clear and steady mind. Just sitting in a steady and comfortable position can start to ease out tension from the lower chakras. Just sitting provides us with feedback on how we are doing in our spiritual practice. Our breathing shows us our emotional steadiness and the work with the mind progressively makes it more energetic, clear and powerful. 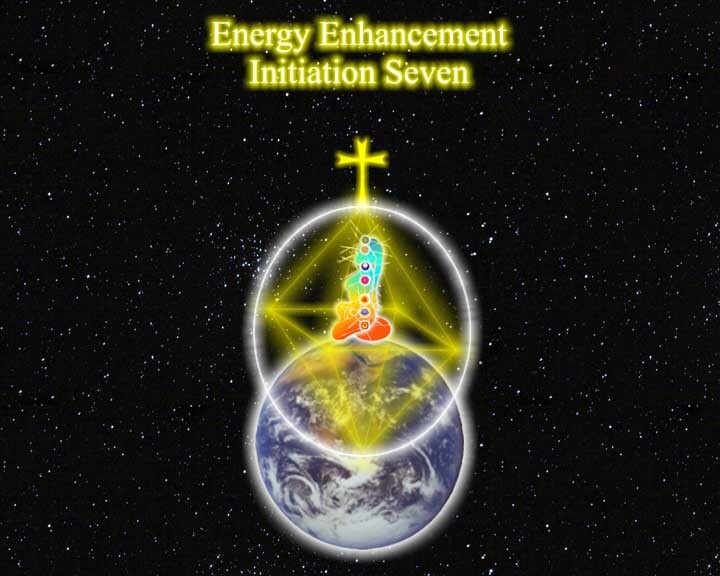 Energy Enhancement also gives techniques symbolised by VITRIOL from Alchemy, the Sword in the Stone from the Arthurian Myth and the Yin Yang sign of Taoism, amongst many others. 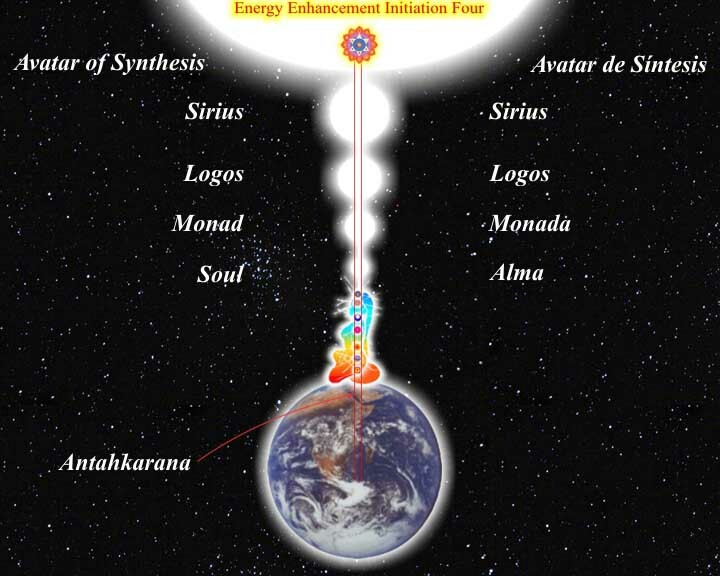 The aims of these techniques are to further clear tension from the lower chakras by powerful techniques of grounding, and to improve the communications between the chakras through the Circulation of the Energies.